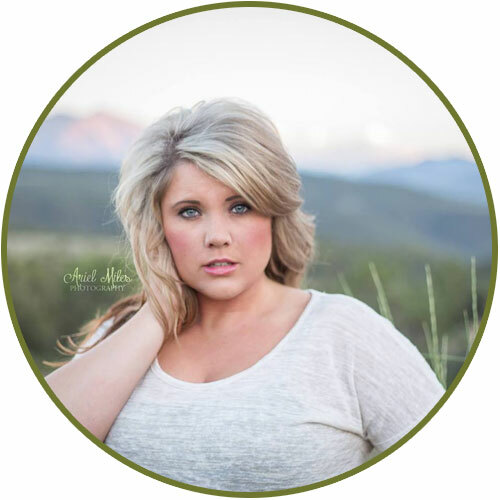 Mikaela Guettler is a native to the Roaring Fork Valley and she loves the Mountains. She did leave the valley for a little while attending Colorado State University in Fort Collins. She is currently a commercial lines customer service representative at Glenwood Insurance Agency. Mikaela is an active volunteer in the community. During her free time, Mikaela enjoys exploring Colorado and being outside as much as possible.